The new Australia China Art Foundation exhibition Gestalt & Function will be open on 21 May 2016 in Shanghai. The show is curated by the ACAF curator Jeremy Gales(Australia) and features two artists Li Wenguang (China) and Yang Inhee (Korea). Gestalt, used liberally within Germanic languages and across disciplines, from architecture to literature, as a way of defining form. When coupled with function, in an artistic context, one is unable to assume what product, work or matter will come to fruition, it is an uneasy yet complementary relationship. One reliable factor when the two are practically combined, during a conceptual process, is there will be a concise and clear understanding of perception. The exhibition draws on the material and immaterial, acting as an object oriented dialog between two very different artists. The (anti) form and (anti) function of the works make up the foundation of what will inevitably be a conceptual conversation between the viewer, artist and object. The aforementioned linkage/scaffolding contains traces of correlation and similarity, such as neither artist is inhibited by a canvas or cube. Yet the differences are vast and our minds often strain to find connection between works when displayed in such a context. Gestalt and Function subverts what is stratified, engaging our psyche through continuity and node. Wenguang’s geometric algorithms flourish into beautiful semioticsilhouettes, created with pen and pencil. They give a nod to the climax of the banal. The high point reached through maintaining one's everyday routine, the hum drum. Inhee’s Charcoal, ink and oil on canvas make for some introspective reasoning through her use of vivid hues and openly interpretable compositions. This special exhibition brings forth wonderment surrounding the art, the subversion of material and the relationship between the works. Li Wenguang was born and raised in Songjiang. Self trained, he has shown extensively in Shanghai. Yang Inhee originally from Soul, now based in China, has a MFA fromTsinghua University in Beijing, and has numerous solo shows in both Korea and China. Li Wenguang works with installation, drawing and painting. Some of his most recent works were created with pen and pencil, yet this is generally learned upon closer inspection,large wall pieces sketched out of smaller, repetitive biroed patterns. Self taught, Wenguang takes an almost scientific approach to his practise. 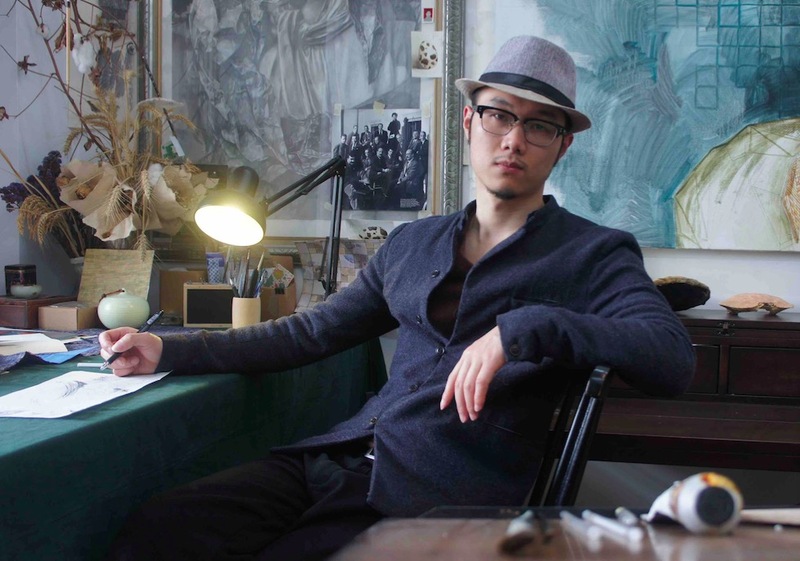 The entire creative process is unique to Wenguang as he even creates his own formulas for painting and drawing. Nor is Wenguang afraid to switch mediums and experiment with unfamiliar materials. Some of the aforementioned include ceramic tile, plastic, rice paper and ink. The entire practise is steeped in introverted thought and does not deal primarily with any rigid construct, instead touching on subconscious mind states, naturall and scapes and geographical formations. Wenguang’s most recent solo exhibition was at 1933 Gallery in Shanghai. 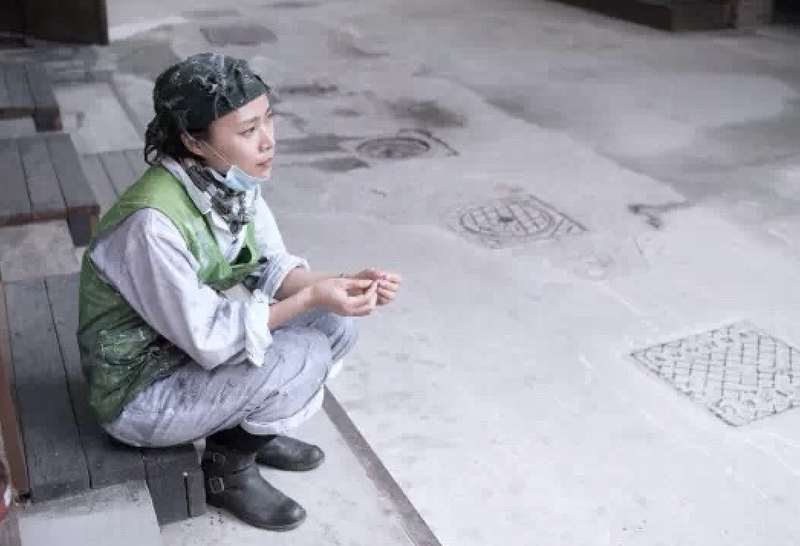 Two solo shows previous to the most recent were ‘LI WENGUANG: New Works’ at James Cohan Gallery in Shanghai, 2013 and prior to that in 2011 was Floating World at Stir Gallery in Shanghai. The second artist to feature in Gestalt and Functionis Yang Inhee who holds an MFA from Tsinghua University in Beijing. Part of Yang’s practise is the ability to ingrain her own emotion in the work which reacts by reflecting her own perception. 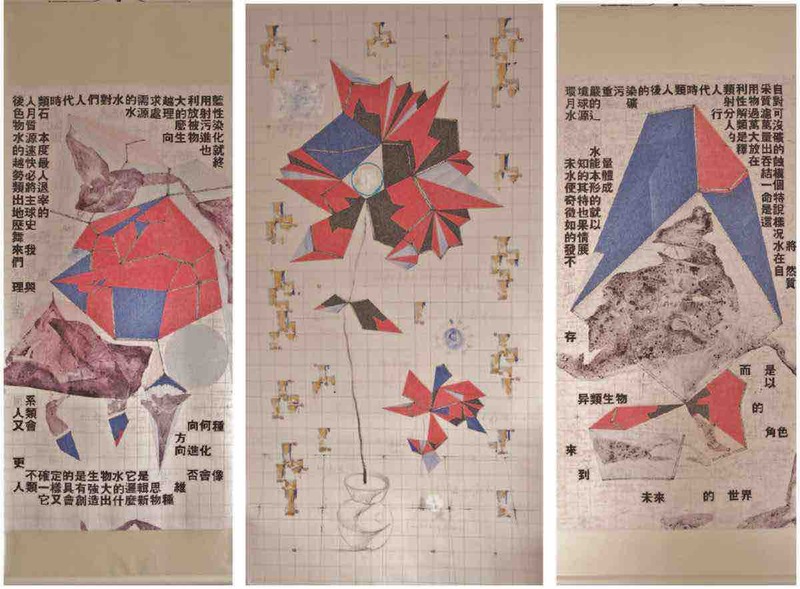 In general Yang's body of work defiesa particular genre, the work is not as much formalist as it expressionist. The merging and eventual split, away from any such genre is executed by Yangs positioning of work, the hues and form. Each of these facets are capable of working cohesively or subversively depending on how one views them and through what lense. Yang comfortablyworks with mixed media installations, oil and charcoal on canvas as well as ink on paper among others. The conceptual element to her works can be both dressed down or exaggerated, depending how they are displayed. There is a great versatility to Yangs creative process, one that is interchangeable, between artist and audience. Currently residing in Shanghai, Yang has been able to take full advantage of the art scene across the Pacific from her Neighbouring home, Korea. Notable group exhibitions, to date, include, ‘Between Two Waves’, Korea Cultural Center in Shanghai, 2015 and ‘Storage space- The other Memories’, Mac art museum, Ansan,Korea in 2013. 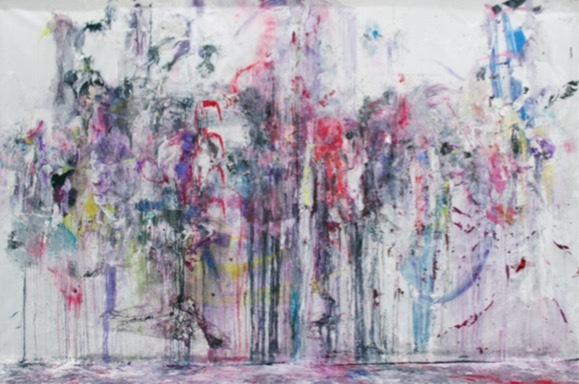 Yang has also had multiple solo exhibitions such as ‘The back studio' at MUSTARD SEED SPACE, Shanghai, China during 2015 and ‘Support of Young Artist Exhibition - paralysis _reflection’, Gallery LAMER, Seoul, Korea, 2013.